Article: Is Workplace by Facebook winning the race? Is Workplace by Facebook winning the race? The competition between Slack, Workplace, and Google Hangouts' Meet is tough. Read on to know about the latest launch by Facebook for Workplace. For a company which is best identified because of its social media platform and boasts of 2 billion active monthly users, it makes a lot of sense that it would want to enter the professional workplace environment. With the same intention, after putting in years of effort, Facebook had launched the Workplace last year in October. The Workplace is the professional version of Facebook, which employees could use to network with one another. And now a year from now and as recent media reports suggest, Facebook claims that 30,000 organizations worldwide are now using it. 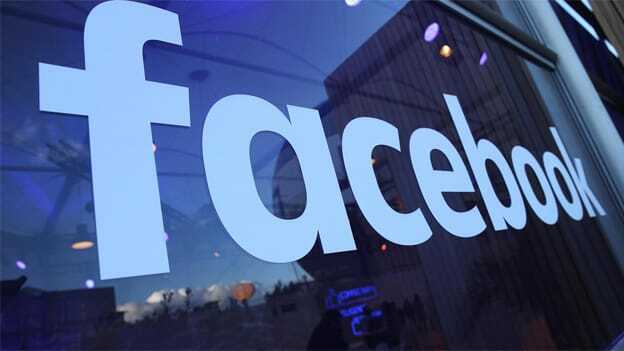 But like many of its properties, Facebook does not share detailed statistics with regards to the revenue that Workplace contributes to its overall profit of the technology giant. And nor does it give any numbers with regards to the active users on its platform. Initially, when Facebook had rolled out Workplace, it had been given to the organizations on a trial basis. And as of today it is free for non-profit organizations and educational institutions. Also, to promote more active users and for larger organizations to adopt the technology service, the revenue per user decreases if you have more than 10,000 employees. Also, the Facebook had said that it would not charge the the organizations for non-active users. However, with no detailed statistics reflecting the contributor of Workplace as a property to Facebook’s overall business, it cannot be determined how much of threat that Facebook posts to its competitor Slack as of now. Slack claims that it has 6 million active users on it platform, but Workplace has some of the biggest organizations in the world as its client: Starbucks, Walmart, Delta, Lyft, Spotify and Heineken. And now, Workplace by Facebook, has also launched a desktop app to enable users from using it to communicate with one another without having to log into the online website. It would also add video chat features and which would give serious competition to Google Hangouts’ Meet. The advantages that Workplace has over Slack are immense. For one, it already has a huge user base that uses it platform, and for employees whose companies have adopted the technology would have shorter learning curve as compared to other workplace communications platform. Additionally, it has the infrastructure to manage communications with organizations with huge number of employees. As per the media report, Uber had cut ties with Slack because Slack could not handle the enormity of it communications. And also the cost advantage, Facebook with its deep pockets would not have any problems in offering Workplace to capture the marketplace even at a loss for years. Something, that small privately owned startups would not be able to do. The only thing that goes against using the platform is that most people would not want to host data about their professional lives on the servers of the same company which has a lot of data about their personal lives already. But because they are not the buyers but only the end consumer, it is not clear how much of a role would this play in the growth of Workplace.